Sovereign Security engineers are highly qualified and trained with extensive experience in all areas of electronics. Our Electronic services provide a full choice of security products and services to help clients benefit from a secure working environment, protected property and safe assets. We are fully licensed and certified to install systems to European standards. Every property requires some form of access control system. At its simplest, this system must allow the entry of people who have a legitimate need to access the property or a certain area of it. But it must also keep unwanted callers out. Access control systems can vary from the very simple to the highly sophisticated, depending on the level of security you require. Reliability and discipline are key to a stable access control system. To get the access control system suited to you, we will sit down with you and discuss your objectives. Then, we will devise a secure system that is easy to use for your staff, which will minimise false alarms. 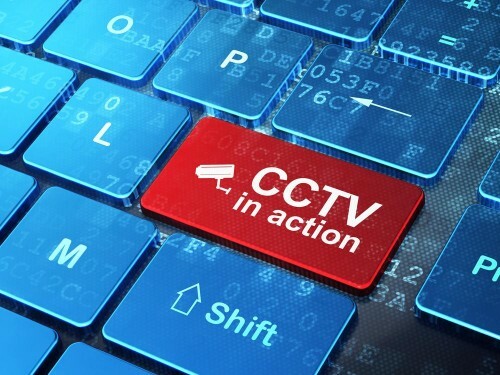 CCTV remains a highly effective tool in preventing theft and vandalism in your business or home. Depending on your circumstances and budget, we will design, supply and install a bespoke CCTV system. This can range from a simple four-camera system to a high-end computer-based CCTV system monitored 24/7 remotely from our central station. At all times, you will have live access to images from your premises and be able to play back footage via the Internet. This allows you real-time access, no matter whether you are at home or abroad on business or holidays. We supply and install analogue and IP CCTV cameras, with high quality images stored digitally on hard disk for retrieval. 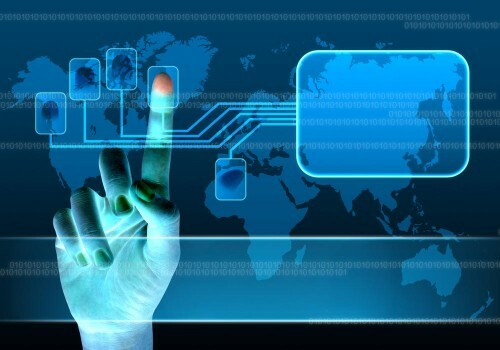 We utilise the system functions to suit your business. Talk to us about the right mix of CCTV equipment, lighting and recording equipment to protect your premises and its contents. Additional services include till monitoring for the retail or hospitality trade and capture of license plates, and a no-obligation CCTV survey of your home or business. At Sovereign Security, our intruder alarm systems are designed and created to suit the needs of your business or home. We only install tried and tested alarm products, manufactured by suppliers we have worked with for almost 30 years. We are confident in the design and specification of devices and can assure you that all products have been evaluated for specific environments. Our systems are installed by our highly qualified, long-term staff member with a combined experience of 80 years who install to the Intruder Alarm NSAI Standard, EN 50131-1-2006. In addition, we work closely with the manufacturers’ rules and apply guidance and supervision to all aspects of the installation. This reduces any potential issues and ensures the installation is in full compliance and fully certified. The systems are maintained and monitored by Sovereign Security’s Alarm Receiving Centre and all authorised users are trained in the use of the system to their level. All of our products can adapt to future technological developments and can be programmed and modified to meet the client’s needs. 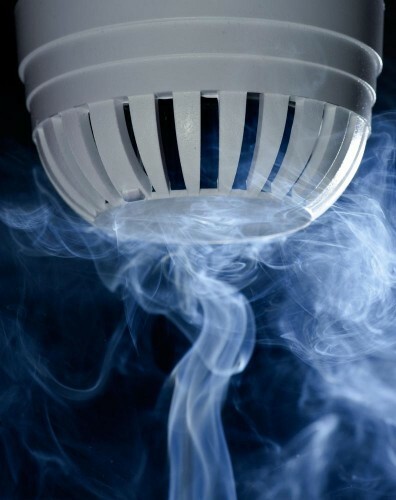 An efficient and effective fire alarm system is critical to protect life and property. We will conduct a Fire Risk Assessment of your property to examine system considerations to best protect the lives of your business, family, staff, property, and stock. Fire alarm systems can cause disruption within businesses and communities when false alarms trigger the system in error. This can lead to an unnecessary response by the Fire Brigade Service which can prove costly. A fire alarm is a life saving device and most be reliable. Sovereign takes action and responsibility to limit false alarms. We have the skills to install and manage fire alarm systems. We understand that you need a reliable detection system with a controlled response to minimise loss and limit business disruption. Our staff are highly trained and confident in all areas related to the design, installation and maintenance of Fire Alarm Systems. We carry fire alarm stock for immediate replacement of parts, as well as specialised and calibrated testing equipment. Call us today to assess your current system and whether it can protect life and property when needed. We guarantee that your protection and prevention always comes first. Visit Sovereign Security at Arklow Enterprise Town Expo.